What’s better than New England in Autumn? Coffee in New England in Autumn! 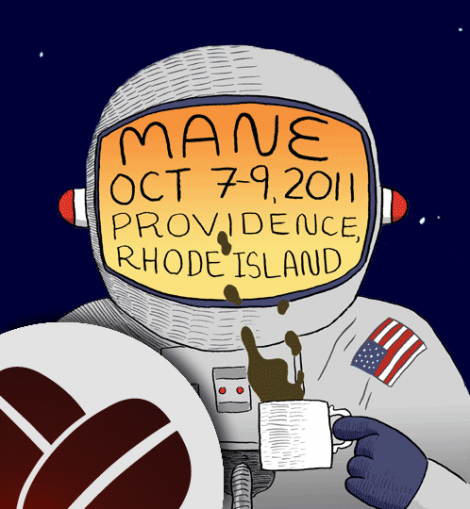 This year’s MANE (Mid-Atlantic/Northeast) Coffee Conference in Rhode Island is the best way to enjoy both. 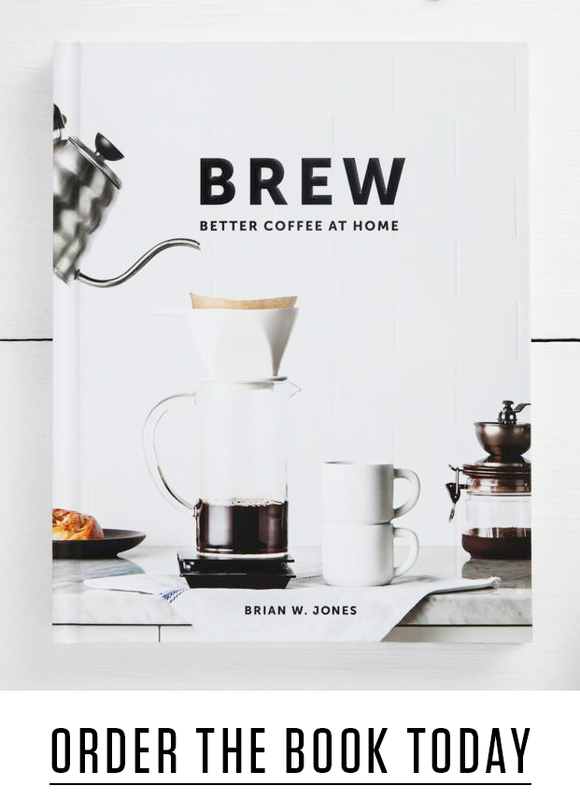 What began years ago as a barista jam started by Gerra Harrigan of New Harvest Coffee and Troy Reynard of Cosmic Cup Coffee, has transformed into full a on coffee conference for baristas, roasters and coffee industry professionals. There will be speakers and forums and workshops oh my! Kicking off the weekend with words of wisdom from Gwilym Davies himself, the weekend will progress into selected tracks for baristas, advanced baristas, roasters and owners/managers. 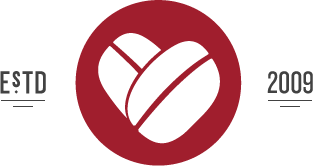 Each track will offer specific skill building workshops from industry professionals with some intimate hands-on experience—who doesn’t love that? 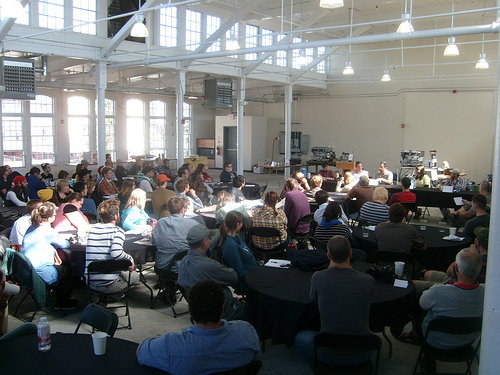 There will also be an opportunity for baristas to take a BGA Level 1 Certification test while they’re in Providence. Since I’ll be in the States in October, and I love foliage season, I’m be taking a weekend trip to Providence to take part in the fun and share some collective coffee wisdom from an often overlooked part of the country. The cost of registration is only $75, so if you’re in the industry and live along the Eastern seaboard, sign-up now and I’ll see you there!